Lower Sackville Oral Hygiene | Nova Dental Associates Inc. 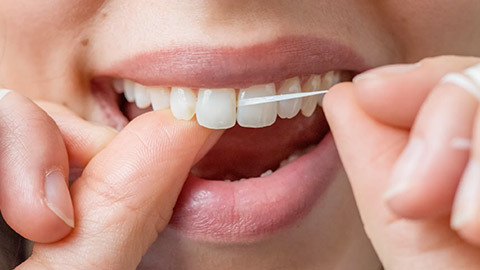 Oral hygiene involves regular brushing, flossing, and visits to your dentist. Nova Dental wants your teeth to be as healthy as they can be. At your cleaning appointment, we clean buildup like plaque and tartar off your teeth and spot problems before they become too bad. A regular appointment at your dentist can help your teeth stay cleaner and also help catch problems before they start causing pain and discomfort. 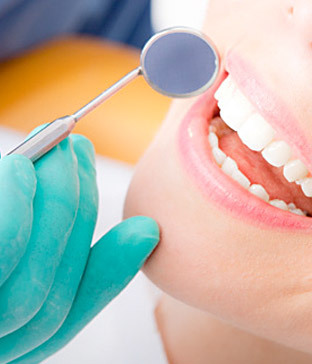 During our oral hygiene appointments we also make sure to check for signs of oral cancer. If we find signs you might have oral cancer we can provide in-depth screenings and biopsies to access what might be wrong. Catching the signs of oral cancer early is important to treatment and we want to make sure your mouth is healthy. If you need more information about Oral Hygiene/Cleaning in Lower Sackville, contact us today.